Being a part of the team means getting to stay with them on the road! 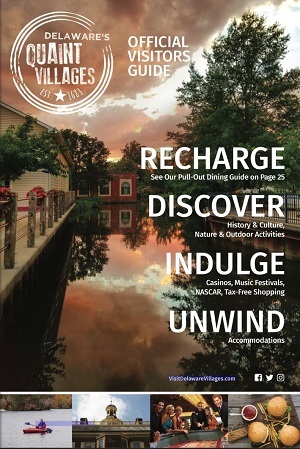 Delaware’s Quaint Villages offer a variety of hotels and services with various prices ranges to accommodate different tournaments and tastes. After a long day competing in the field, swimming in the lane, or cheering from the sidelines, it’s nice to return to accommodations that provide the comforts of home. Most of the hotels in Delaware’s Quaint villages offer indoor pools, complimentary Wi-Fi, and parking.